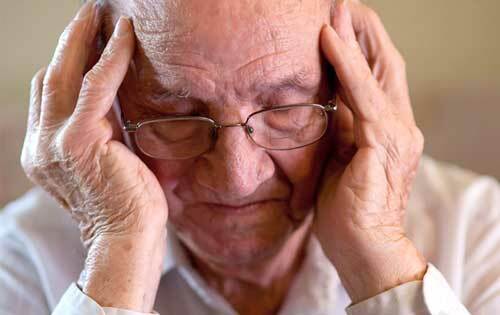 Alzheimer's disease or other dementia affects the way a person thinks, feels and behaves. Some of these behavioral symptoms may seem uncharacteristic or odd. Because of the dementia, the person cannot prevent or control these actions.